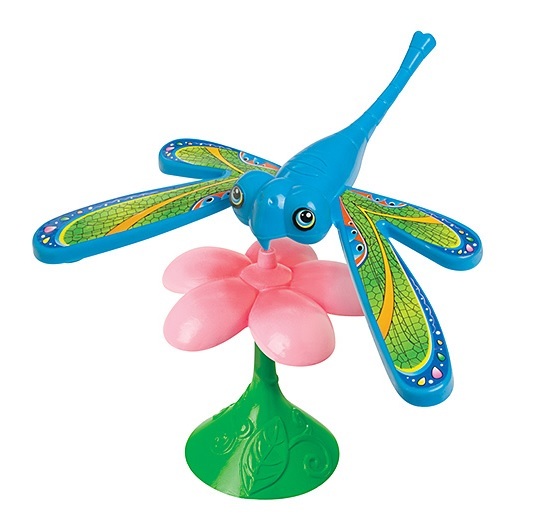 Balance these bright colorful Flutterflies on your finger, or on the included pyramid shaped stands. They have a 5 inch wingspan. Balance these bright colorful Flutterflies on your finger, or on the included pyramid shaped stands. They have a 5 inch wingspan. By Toysmith.